Forming travel plans for the summer? 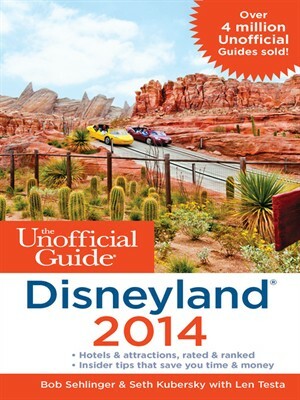 Whether visiting Siberia or Disneyland, library eBooks make decisions easier than ever. 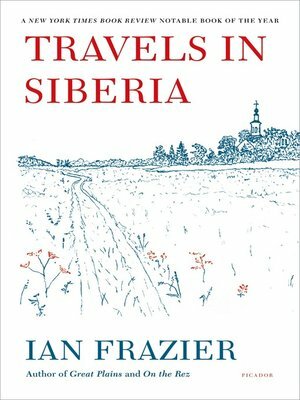 A range of recommended travel guides, published by Frommer’s, Fodor’s, and Lonely Planet, provide country or regional highlights, maps and recommendations of what to see; some eBooks are filled with interactive links. Search by location, book series name, or simply start with travel as the subject. The last time I left on vacation, I checked out two guide books. Using my iPad, I could read restaurant reviews and study maps as we explored. Each publisher emphasizes different area features and landmarks, but it was easy to switch back and forth between the guides. 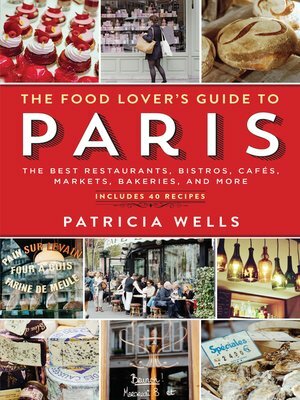 You may be as inspired as I was when I found The Food Lover’s Guide to Paris: The Best Restaurants, Bistros, Cafés, Markets, Bakeries, and More. Now I will investigate faraway destinations by preparing a couple recipes which reflect traditional French cuisine while dreaming of a future vacation.